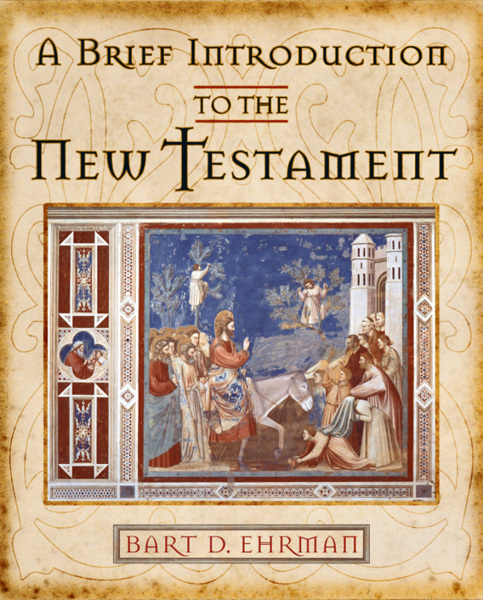 Featuring vibrant full color throughout, this new edition of A Brief Introduction to the New Testament is a concise version of Bart D. Ehrman’s best-selling The New Testament: A Historical Introduction to the Early Christian Writings, Fourth Edition. Retaining the approach of the longer textbook while condensing and simplifying much of its material, this volume looks at the New Testament from a consistently historical and comparative perspective and emphasizes the rich diversity of the earliest Christian literature. Distinctive to this study is its emphasis on the historical, literary, and religious milieux of the Greco-Roman world, including early Judaism. 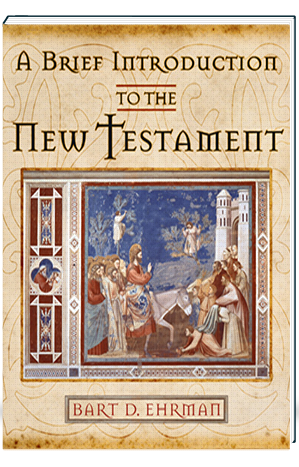 A Brief Introduction to the New Testament, Second Edition, incorporates a wealth of pedagogical resources including an extensive text box program, study questions, maps, timelines, and more than seventy photos (including two photo essays). A comprehensive glossary contains more than 200 key terms; these terms appear in boldface type the first time they are used in each chapter and are also listed at the end of each chapter in which they appear. An updated Student Website contains chapter summaries, key terms, guides for reading, and self-quizzes. An accompanying Instructor’s Manual provides chapter summaries, pedagogical suggestions, and a test bank. Ideal for undergraduate and seminary classes in the New Testament, Biblical Studies, and Christian Origins, A Brief Introduction to the New Testament, Second Edition, is an engaging and accessible introduction that encourages students to consider the historical issues surrounding these writings.